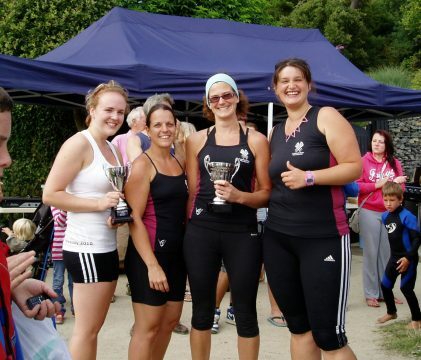 Well done to everyone who rowed at Nankersy’s regatta yesterday. Rowing from our home beach, we entered a Ladies, Men’s and Mixed crew and won every race! Well done Sian, Jodie, Kim, Bridget, Sally, Frances, Barry, Russell, Justin, Timbo, Vince & Ron. Beach Party :: This Weekend!